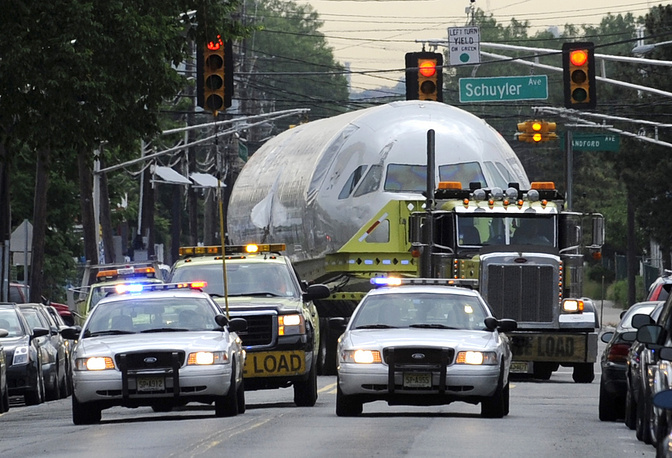 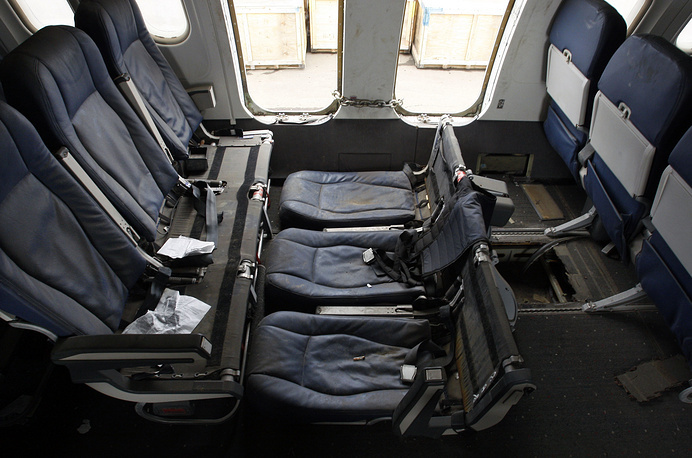 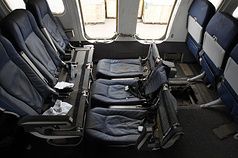 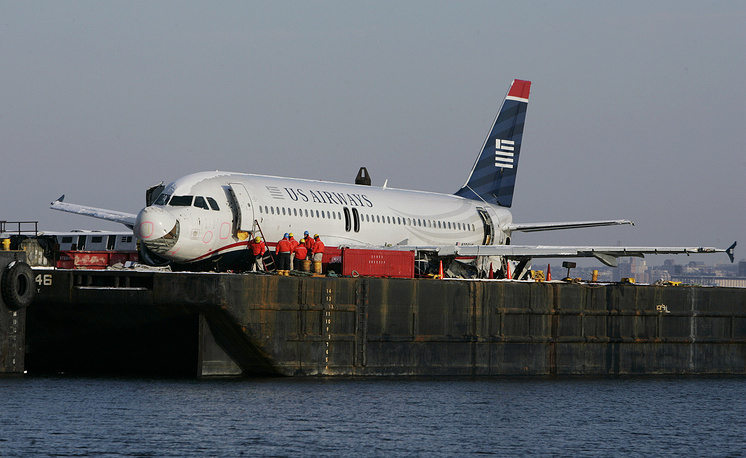 On January 15, 2009, US Airways flight 1549 took off from La Guardia airport in New York for Charlotte, North Carolina. 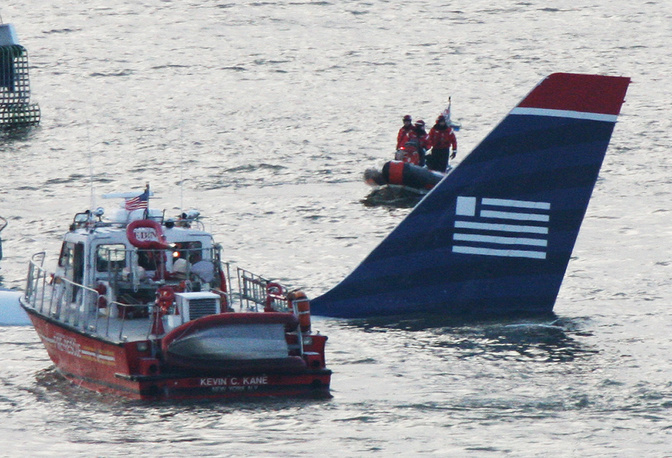 Minutes after takeoff, the plane struck a flock of Canada geese just northeast of the George Washington Bridge and consequently lost all engine power. 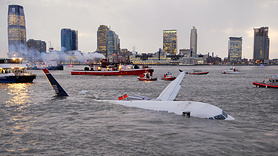 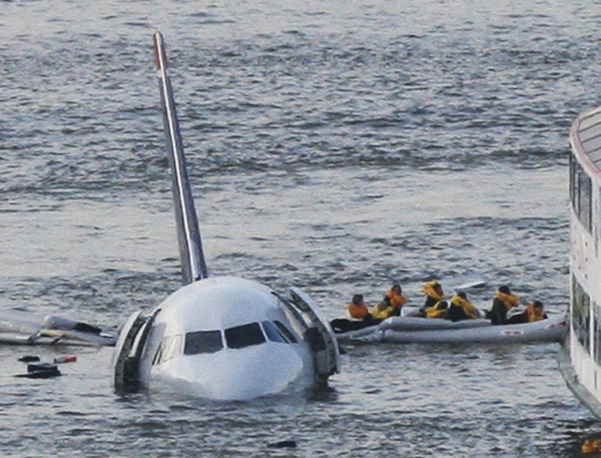 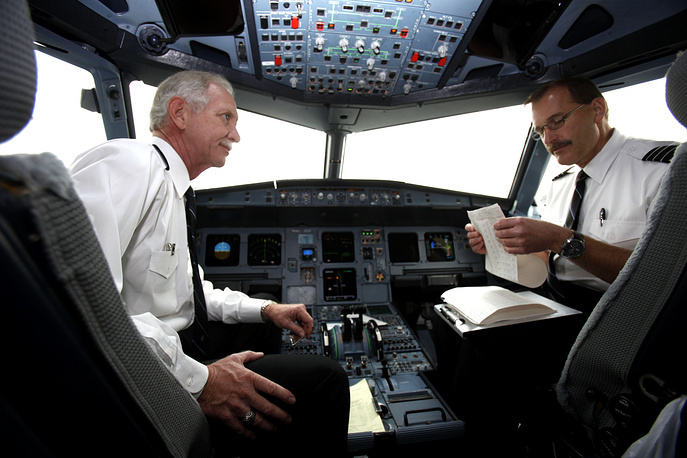 Unable to reach any airport, pilots Chesley Sullenberger and Jeffrey Skiles glided the plane to a ditching in the Hudson River off Midtown Manhattan. 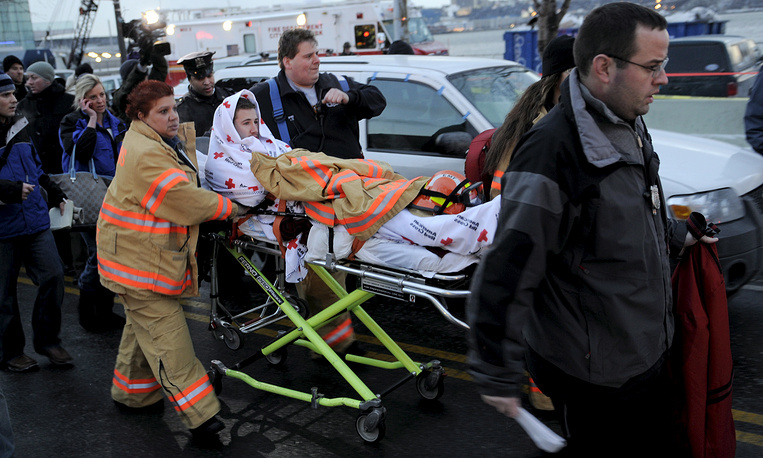 All 155 people aboard were rescued by nearby boats and there were few serious injuries. 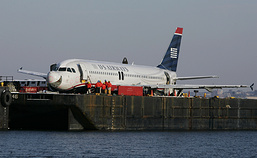 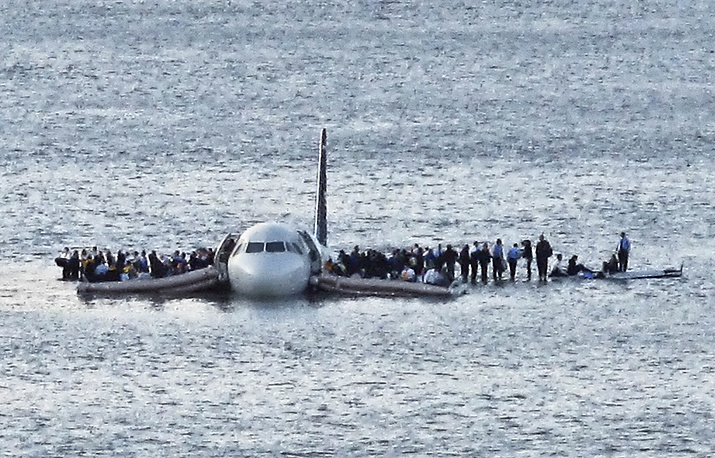 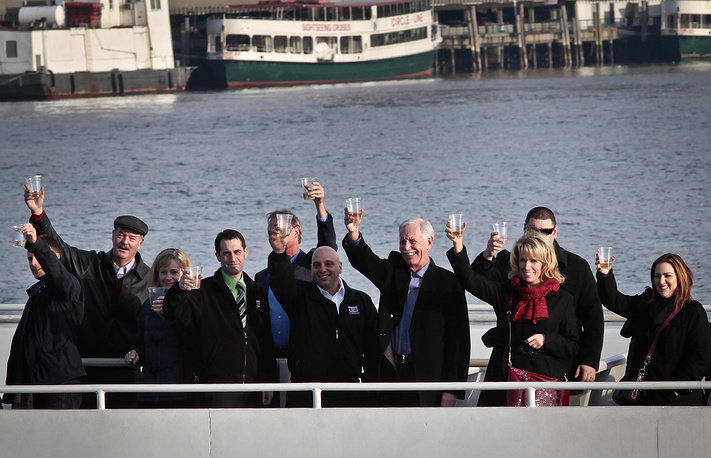 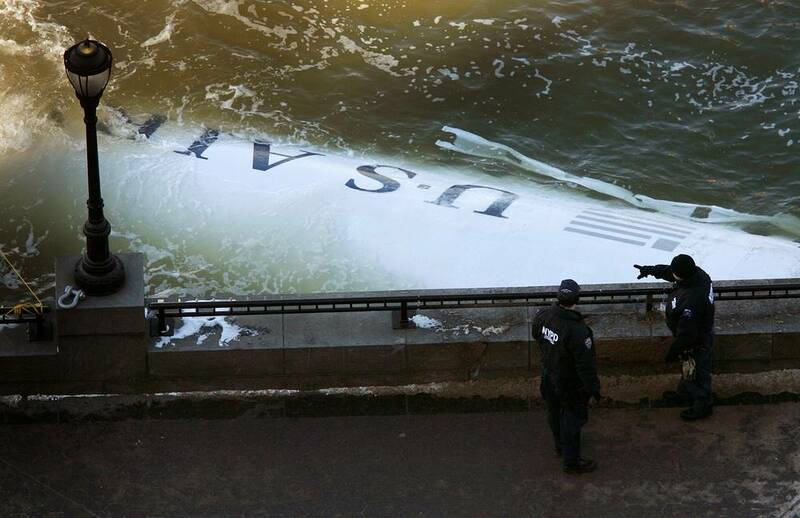 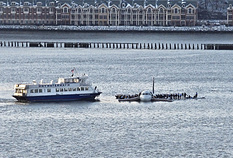 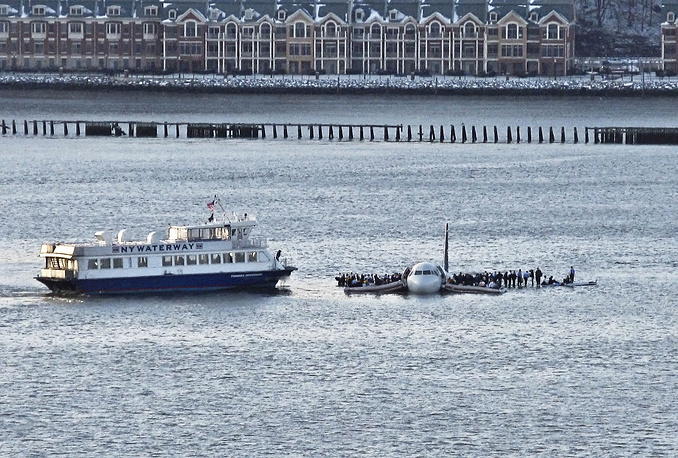 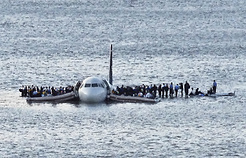 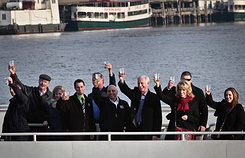 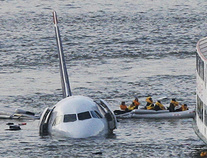 The accident came to be known as the "Miracle on the Hudson".